Among other things, this book analyzes the energy losses in transformation systems composed of parallel transformers and proposes a method – known as PLO – that allows for the reduction of these losses. Distribution transformer system losses represent an important contribution to the quantity of GHG emitted to the atmosphere and have a high economic cost. 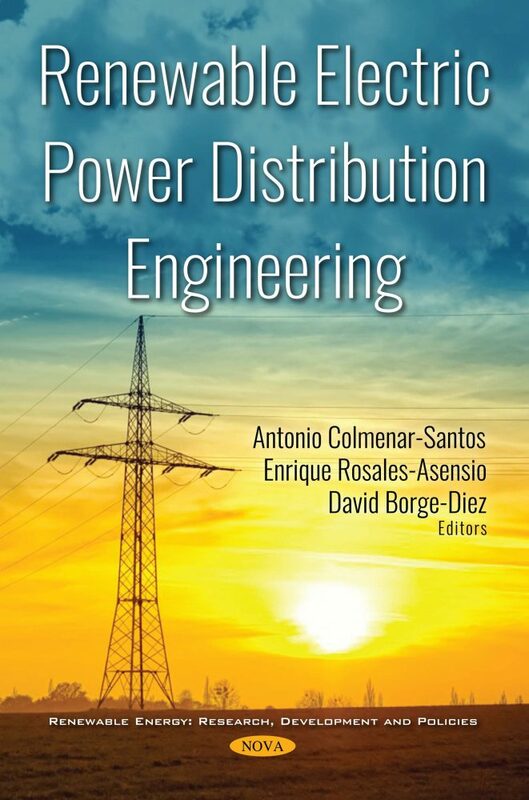 This book benefits the reader by proposing and validating a novel method for the transformer utilities of three efficiency levels. This method can be implemented with any transformer, regardless of its characteristics. New low-loss transformers have lower losses but higher economic cost, and so their installation is cost-effective only if the total cost over the life cycle is lower. However, replacement of existing transformers is rarely profitable. This book proposes a method to reduce losses throughout the life cycle in new or existing installations. For implementation, the system does not require any additional device and allows energy savings of up to 41% to be obtained over the initial losses when it is used in parallel transformers; the study also proposes using an automated system instead of manual disconnection. The new energy measurement equipment in smart grid systems facilitates the installation and operation of this method. 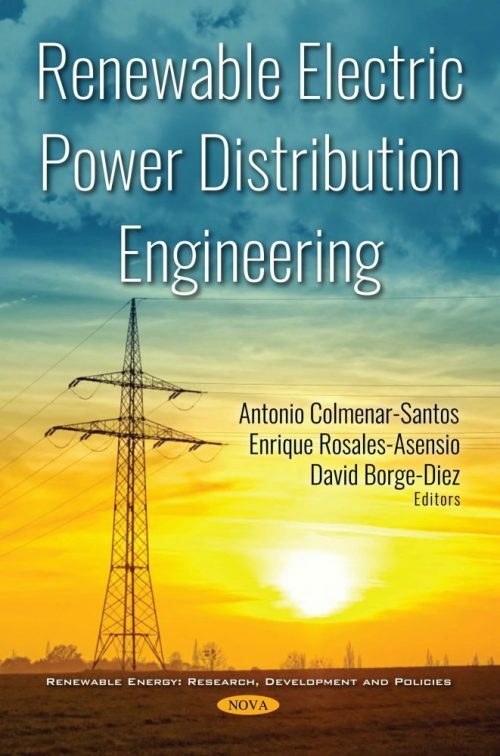 Due to its contribution to the current pool of knowledge for topics such as repowering and renewable distribution systems, this book is an ideal resource for those interested in renewable energy, electric power systems and their applications.